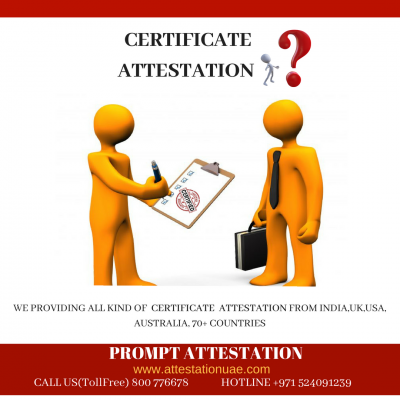 No matter what your attestation needs are we can easily accommodate them and meet your expectation. 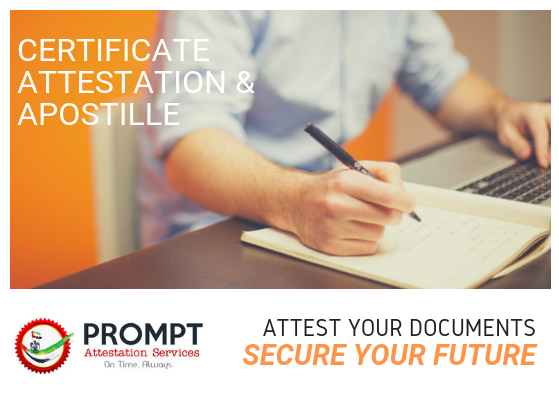 With simple and easy steps, you can get the document validation you are looking for. 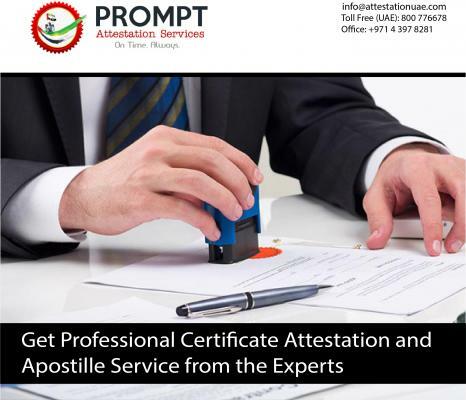 * For years, we have been providing high-quality attestation solution to individuals and corporates.